A giant household solar manufacturer is setting up in Adelaide. Germany company Sonnen - the world's biggest producer of household batteries and solar energy systems – is setting up an assembly centre capable of producing 10,000 household batteries each year. The company is also moving its existing Australian headquarters from Sydney to Adelaide. When in full swing, the company says the new centre will be staffed by almost 200 people. The SA Government says a few hundred more jobs will be created installing the battery systems. 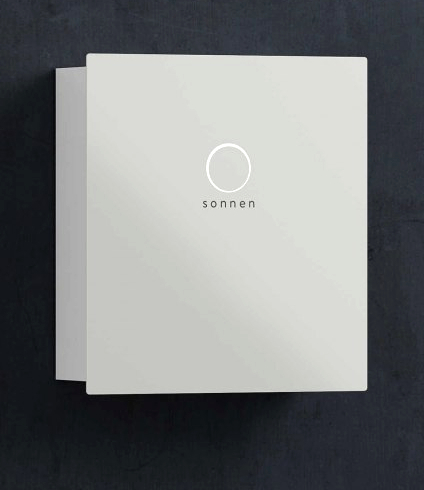 Sonnen runs the world’s biggest virtual plant in Germany and is expected to offer similar services to Australian customers. It should also be able to benefit from election pledges from both Labor and Liberals to provide millions in loans for households to purchase batteries and solar.